Devoted to Gurmat Parchaar through Gurbani Katha Keertan Updesh, NIRVAIR KHALSA JATHA is a UK-based arm of the Nirvair Khalsa Dal. (Nirvair Khalsa Dal is the jathebandhi of Sant Baba Ranjit Singh Ji Dhadrianwale). 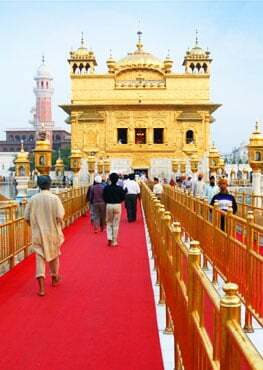 With the blessings of Sri Guru Granth Sahib Ji Maharaj, the only and eternal living Guru of the Sikhs, the Jatha, or collective group, was established in the year 2010 under the directive and encouragement of Sant Baba Ranjit Singh Ji Dhadrianwale, the prominent and world renowned Parchaarak of the Khalsa Panth. Through committed Gurmat Parchaar, Sant Baba Ranjit Singh Ji Dhadrianwale have encouraged hundreds of thousands of the Sikh masses across Punjab, India and the world to be blessed with the Amrit of Sri Guru Gobind Singh Sahib Ji – the tenth Guru of the Sikhs. 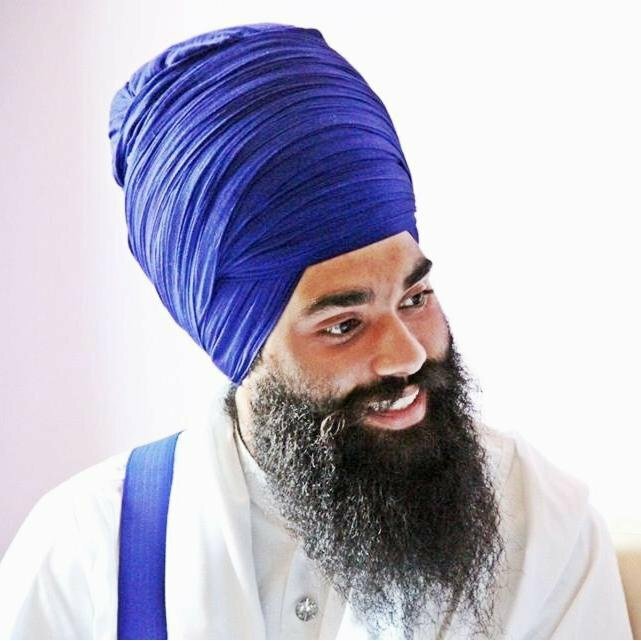 Nirvair Khalsa Jatha is made up of young, new generation Sikhs born and bred in the United Kingdom. The prime objective is to motivate the modern Sikh community by way of Gurmat Parchaar, so that they can be inspired to follow the Khalsa lifestyle as commanded by Sri Guru Gobind Singh Sahib Ji. Nirvair Khalsa Jatha emphasises on Parchaar targeted particularly at the western Sikh youth as this newborn segment of the growing community outside of India has evidently been neglected until recent years. With fluent English and Punjabi speakers, the Jatha (as other respected Sikh organisations) considers this an important objective. Like its parent organisation, Nirvair Khalsa Jatha and those within it work on the 100% non-profit “selfless service” (or Sewa) principle with the sole intention to do Gurmat Parchaar. Bhai Harinder Singh Ji from Coventry and the Nirvair Khalsa Jatha began this Seva initially in the UK, but the Jatha now engages in various Dharmik programmes in a number of countries around the world, endeavouring to go where there is any demand from the Sikh Sangat or need for Gurmat Parchaar and Amrit Sanchaar. Diwaans are organised as often as possible. 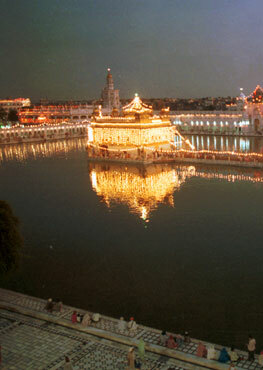 Rehat, Gurbani, Sikh History and current Panthic Affairs are central areas discussed frequently during the Diwaans. These consist of English and Punjabi Katha, combined with Kirtan and Dhaarna. Dhaarna, encompassing all members of the Sangat (congregation), combines instrumental and human vocals to give simplified explanations (or “Aarth”) of Gurbani, Sikh history and ideologies. Although a concept similar to that of Kavishri and Dhadi Vaaran, Dhaarna is different in its own right and this simple style has been used for decades by numerous Mahaan Parchaarks in the past, such as the great saintly figures Sant Baba Attar Singh Ji Mastuana Sahib Wale, Sant Baba Isher Singh Ji Rara Sahib Wale and Sant Baba Jarnail Singh Ji Bhindranwale. The word “Nirvair” derives from Gurbani and translates to “without enmity”. Thus, Nirvair Khalsa Jatha believes in having no enemies and places a high significance on the notion of Ekta or oneness, as promoted passionately by Sant Baba Ranjit Singh Ji Dhadrianwale. The Jatha is a learning group and by no means “senior preachers”. By embracing the idea of Ekta, Nirvair Khalsa Jatha is able to take every opportunity to learn from all Jathebandhia and the Panthic organisations, so therefore welcomes people from every group with different views, if they so wish to spend a period of time with the Jatha.